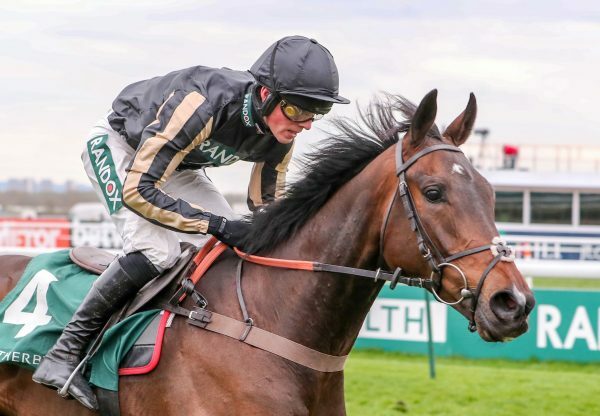 Leading Champion Hurdle contender Jezki (5g Milan-La Noire, by Phardante) made a comfortable winning comeback at Down Royal on Friday when landing the G2 WKD Hurdle. A P McCoy partnered the three-time G1 winner to a three and a half lengths success and the Gerard McGrath-bred Jezki is now a 6/1 chance for the Champion Hurdle. “I'm absolutely delighted to get that out of the way. 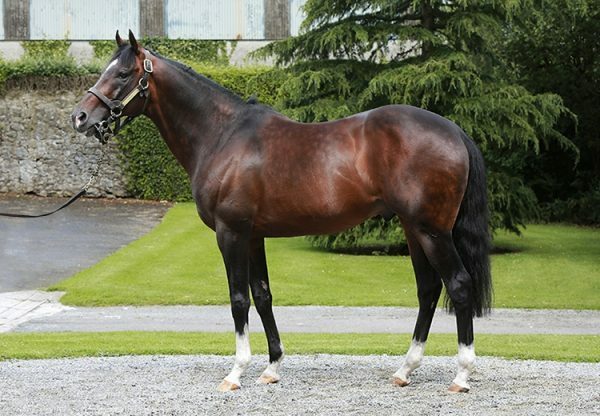 He did everything he was supposed to do,” trainer Jessica Harrington told irishracing.com. “There was no pace so he had to do his own donkey work and he did it without much effort. "It was an absolute sprint down to the last two and he answered every call. He has grown up and he settled very well. I told Tony to ride him as it comes and rode him out with hands and heels. "It was his first run of the year and he is bound to improve. 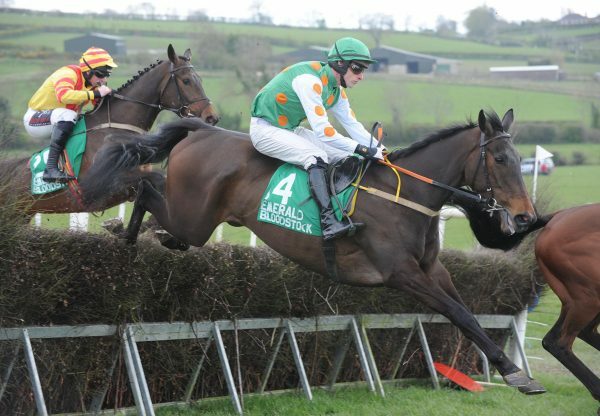 The Morgiana is definitely an option because he is going to need a bit of practice if he is going to take on Hurricane Fly and Our Conor." 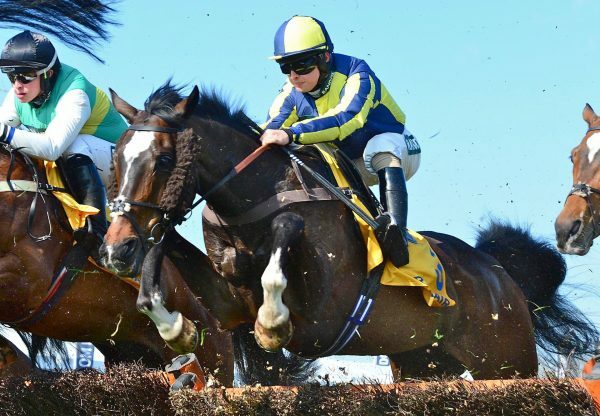 Jockey Tony McCoy added: "He was a very good novice and he is a very smart horse. It is a nice to have a horse to have plans with. It was a good start in a muddling race, I was always happy with him. I hadn’t been here for five years. It’s good to get a winner anytime but it is great to win here again."